For the second year in a row, Madeline has been named a finalist for the San Diego Business Journal’s Women Who Mean Business Award. 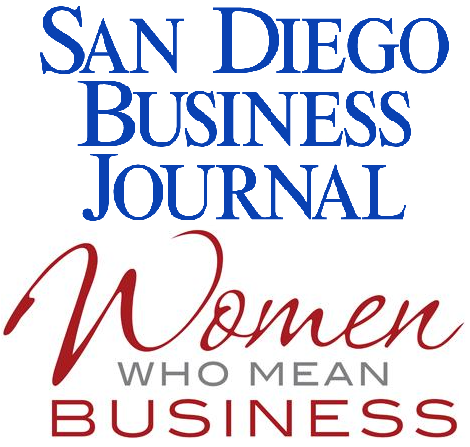 Madeline is included in a group of dynamic women business leaders who have contributed significantly to San Diego’s businesses. The luncheon and awards will be held on November 9 at the Town and County Resort & Convention Center. For more information, click here.